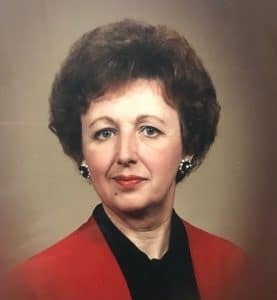 Irene E. “Renie” Proneker age 86 of Kennedy Township formerly Stowe (West Park) passed away Wednesday, April 3, 2019 after a courageous battle with Melanoma Cancer. Wife of the late Robert “Bob” Proneker. She leaves behind her daughters Patricia Proneker, Joyce (Mike) Tapler, and Marcia (Mike) Stepek. Proud Gram to Mikey (Nicole) Stepek, Melissa Stepek (Joe) Fazio, Rob Tapler, Scott (Paige) Tapler. Dear sister of Flossie Cameron of Virginia and Henry “Butchie” Jablonski. Also survived by many nieces and nephews. Preceded in death by brothers, Stanley, Albert and Alex and sister Mary Curtin. A special thank you to Dorothy Sielatycki and Eileen Deitt for all of their help. Renie will miss her little furry companion Dolce. Per Irene’s request there will be no visitation. 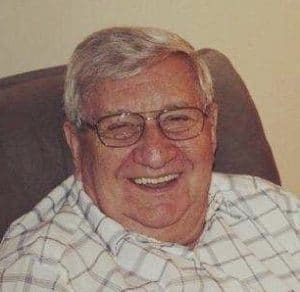 A memorial service will be held at a later date in May. IMG_20190402_183654.jpg Dolce joined Gram and her original owner, John on 4/6/19.